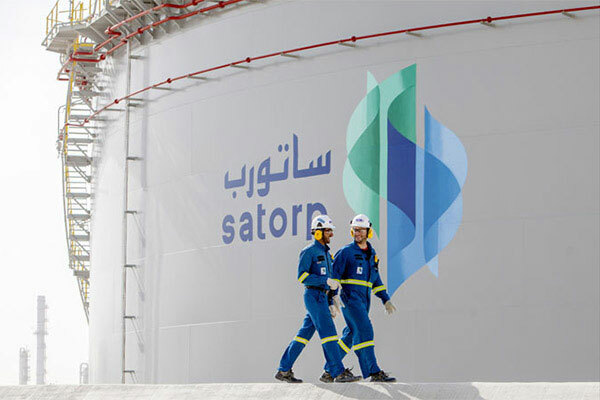 US-based KBR, a global provider of services and technologies, said it has been awarded a contract by Satorp (a joint venture between Saudi Aramco and Total) to debottleneck Train 2 of its existing 440,000-barrels-per-day refinery in Jubail. The debottlenecking project is expected to increase the original refinery's throughput by 15 per cent once completed in August 2020. China-based Wison Engineering has been appointed by KBR as its subcontractor on this project. "We have been impressed with Wison's experience in executing similar-sized debottlenecking projects in Saudi Arabia, which have all been completed ahead of schedule but more importantly safely, with zero lost time incidents," said Ibrahim.